Solar has definitely become very popular in Victoria within the last decade! By 2030, it is estimated that at least every second home in Victoria will have a solar system installed. Because of the increasing pressure of living costs and rising energy bills, Victorian home owners are choosing to rely on solar power to help reduce their electricity bills. There is of course the country’s largest concentrated solar power plant under construction in Victoria, known as the Mildura Solar Concentrator Power Station. It is a 1.5 MW plant that has the capacity to generate power for at least 500 homes in Victoria. With the plant still continuing to be developed up to a 100MW size, it will then have the capacity to power an astonishing amount of 40,000 homes! Within solar Victoria, Sustainable Construction Services is proud to have been involved in significant projects. 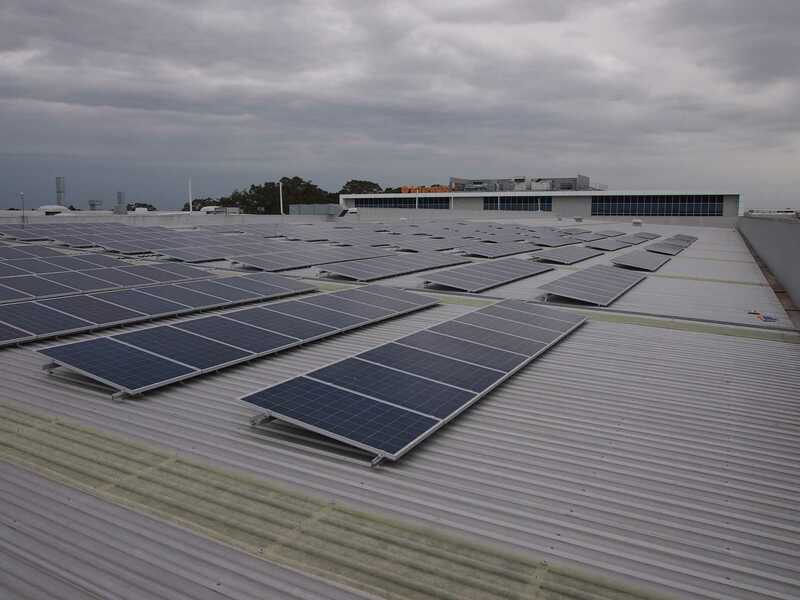 We are proud to say that we have experience with all PV applications in the solar Victoria environment.